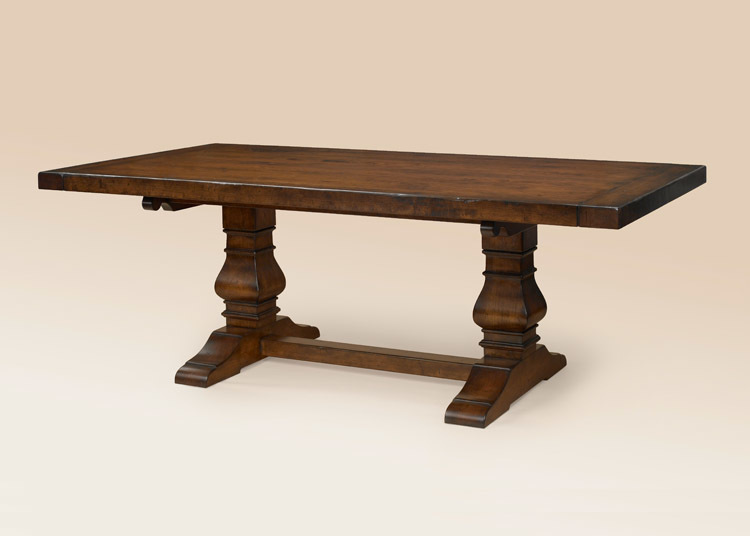 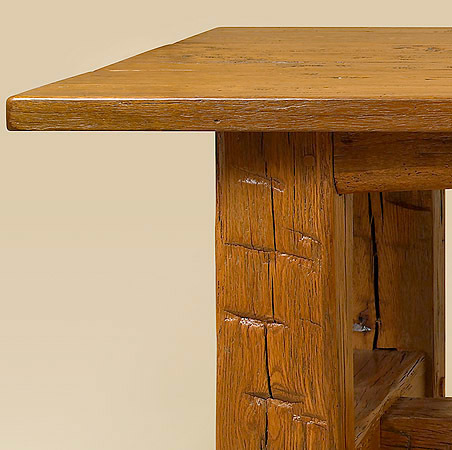 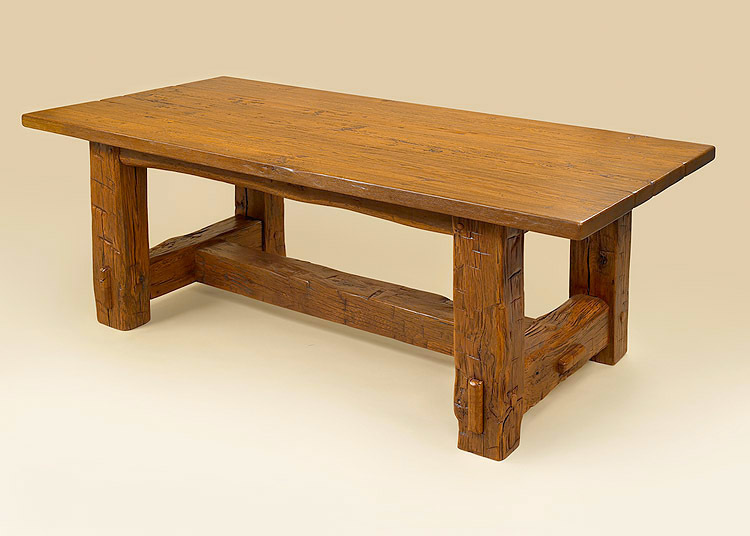 The Country Barn Wood Table is a substantial piece that makes a bold statement in your dining area. 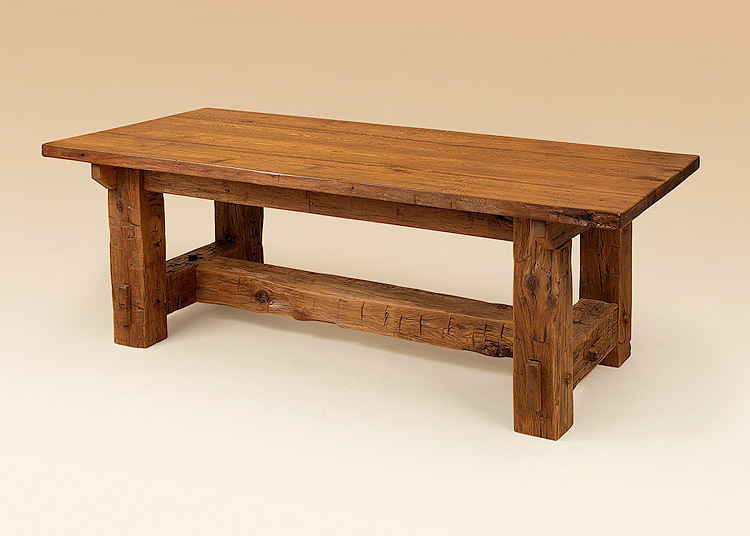 Rustic barn beams form a solid base and a planed top adds to the abundance of character in this table. 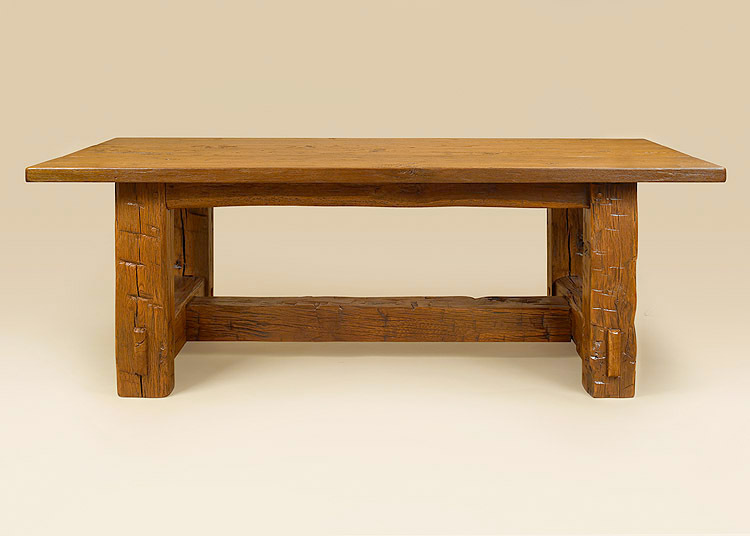 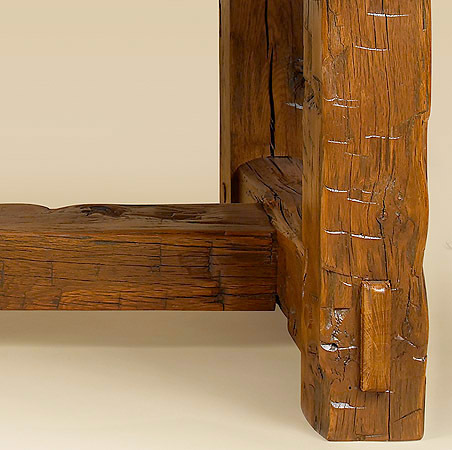 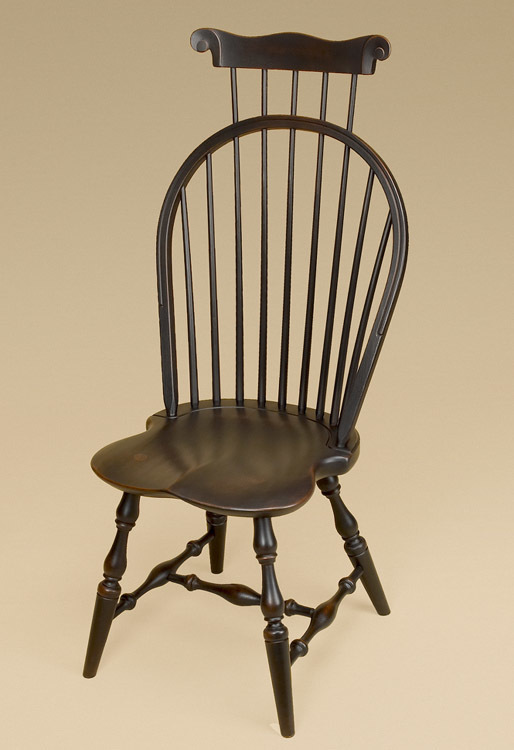 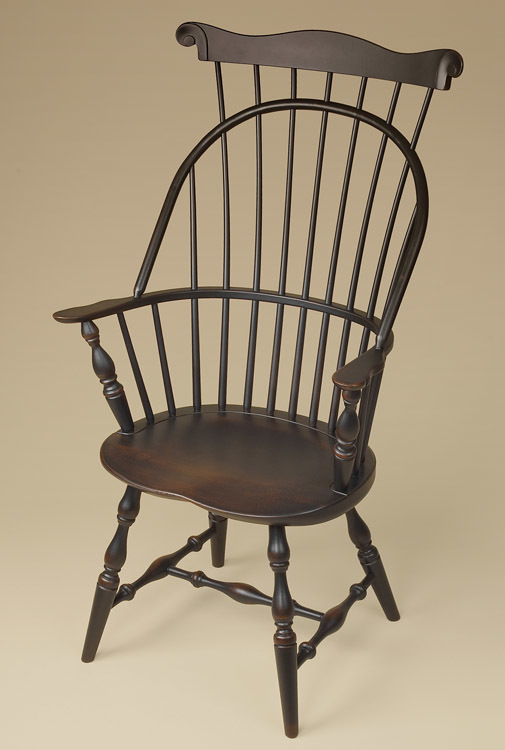 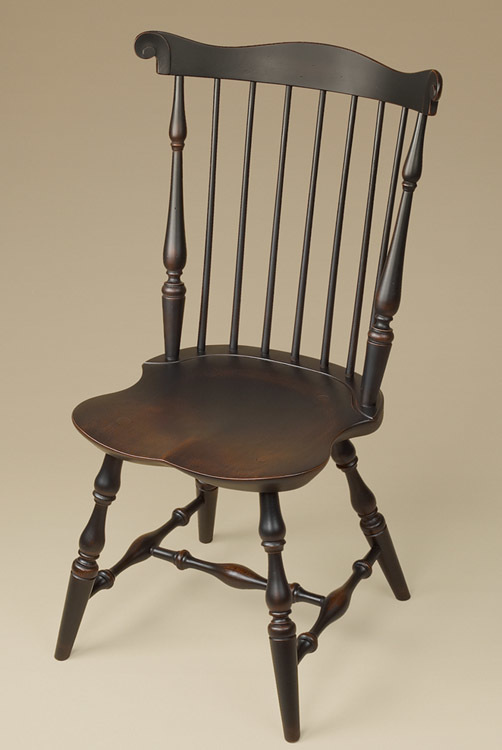 Although it has rustic charm, this piece also works well in a variety of eclectic settings from country homes to contemporary apartments.